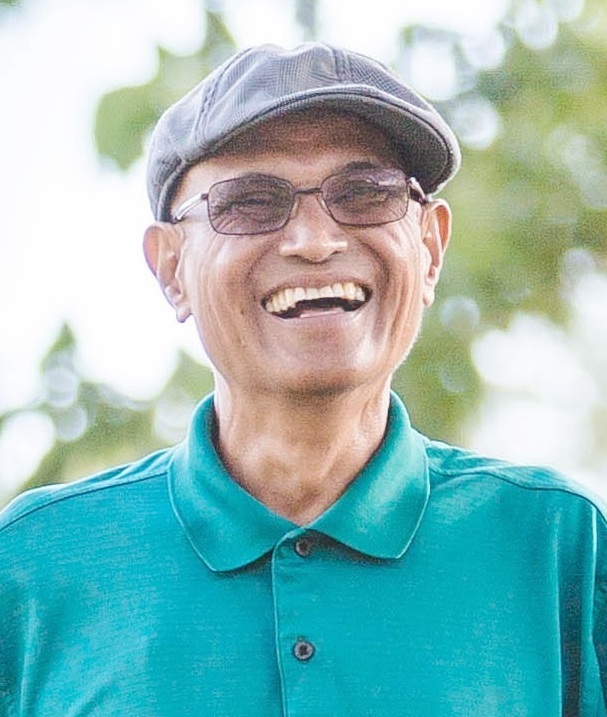 Floriano “Flo/Larry” Gallegos Castaneda, Jr.
65, of Mililani, Hawaii, peacefully passed away on April 12, 2018 in Honolulu, Hawaii. He loved his 'ohana, loved the beach & passionately loved golf. An accomplished salesperson, he thrived & found joy as a Sales Associate at INspiration. He is survived by his loving wife Abigail; daughter Abigail Kaloiokalani (Paul); son Ainoa (Kara); grandchildren Jordan, Izaiah, Waiea, Kaiulu, & a blessing on the way; 3 brothers & 2 sisters. Family Visitation: 10am (Rosary: 10:15am); Celebration of Life Mass: 11am on Thursday, May 24, 2018 at St. John Apostle & Evangelist Catholic Church, Mililani. Casual/Aloha attire; no flowers please.